Dealing with dyslexia can not only be frustrating, it can be a significant roadblock in a child’s learning. Tracey Heslop knows only too well of the frustrations, and focuses her work on correcting a little-known physiological condition that can attribute to learning difficulties. Tracey Heslop describes it as similar to thinking through fog. The ability to process letters becomes hindered, leaving the brain scrambling to make sense of words on a page. Living with dyslexia is not only frustrating but can greatly impact a child’s learning, leaving them lacking in confidence and self-esteem. But for some, there is an answer and Tracey hopes by spreading the word, she can help those struggling with the condition. 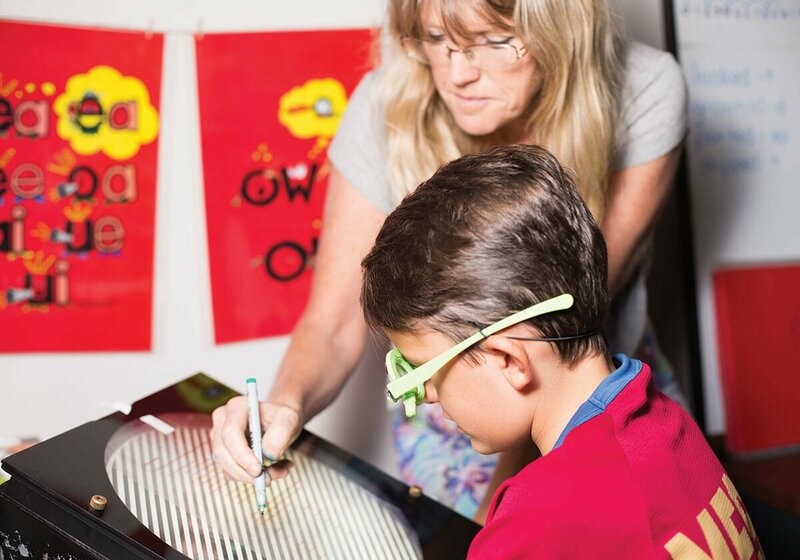 Tracey runs The Alison Lawson Centre Sunshine Coast, which focuses on Remedial Visual Dyslexia Therapy. 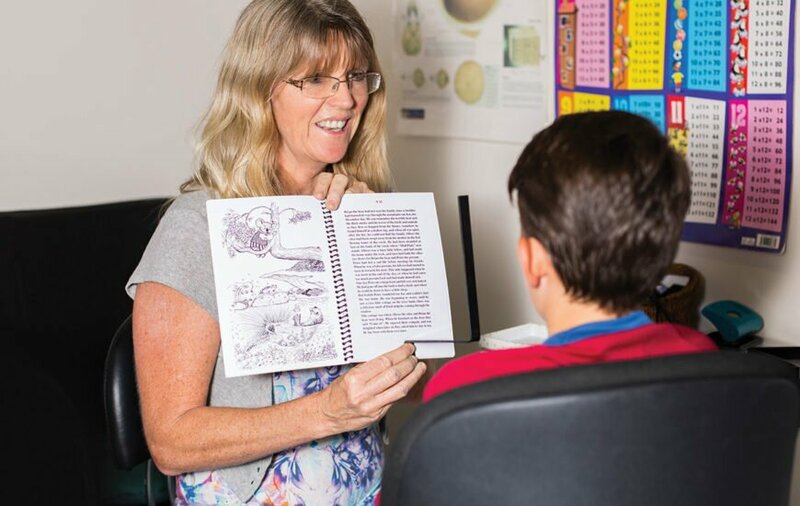 The centre, based in Nambour, aims to correct a little-known visual processing issue where the eye struggles to focus, which can exacerbate dyslexia. Tracey explains a moving focal point in one of the eyes can result in suppression in the visual cortex part of the brain, leaving it hindered in its ability to process images from that eye. The brain then struggles to make sense of what the eye sees. The suppression acts like a thick fog. It makes it harder for people to stay focused and very hard for them to remember those building blocks of reading and writing,” says Tracey. 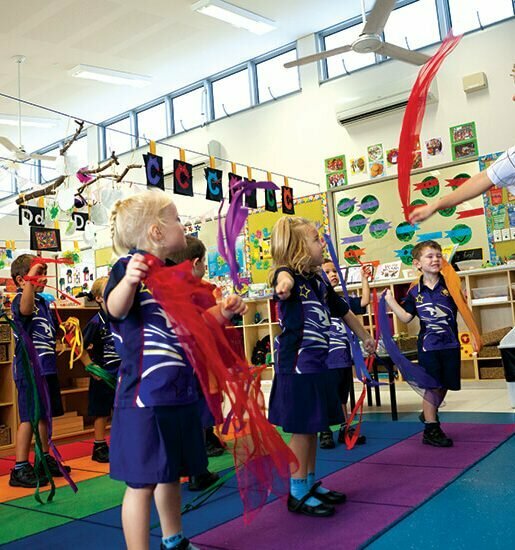 “Normally their working memory can be quite poor and it’s very hard for them to learn, as all of their energy is going into making sense of the words they are seeing. At the centre, they work to improve the unsteady focus through visual training and strengthening, but Tracey says there can be multiple issues that affect one’s learning, and the treatment is only suitable for those who present with the visual processing issue. So how does the treatment work? Tracey explains they stimulate the weak eye by using a special machine and eye strengthening techniques to steady the focal point across 10 one-hour sessions. “The machine has a light which shines through and stimulates the neurons in the visual cortex part of the brain, layer by layer, to get them working again,” she says. “There are a number of different orthoptic exercises, techniques and lenses we use that strengthen the internal and external muscles of the eye. Part of her work includes tutoring, helping dyslexic children who are behind in their reading and writing to get back on track as their focus improves. “We recently had a young boy in Year 4 who was 26th in his class for spelling, and two months after treatment, he is now sixth. 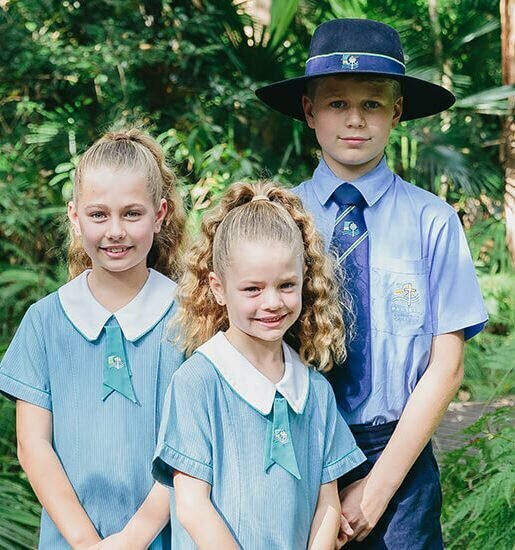 One woman who knows only too well how frustrating it can be is Sunshine Coast mother Alice Finnerty, whose eight-year-old son Santiago Castellanos Finnerty was diagnosed with dyslexia. “When Santiago was trying to read, the images and words on the page would jump around,” she says. After her son’s diagnosis, Alice says they tried everything, from speech therapists to art therapy, but nothing improved Santiago’s learning. She called the Alison Lawson Centre as a last resort, and admits she was skeptical when told there could be a way to dramatically improve Santiago’s dyslexia. But after the first four eye treatments, Santiago, who just completed Year 2, read his first words, a street sign on the way home from his appointment. “He has come so far in his reading and writing, it’s miraculous,” says Alice. While Santiago has improved dramatically, he is still behind his peers in literacy, but with twice-weekly tutoring, Alice says he should be on the same level by the end of Year 3. “It’s not a miracle cure, he now has to go back and take all his lessons again, but he’s now taking them in and absorbing them,” she says. 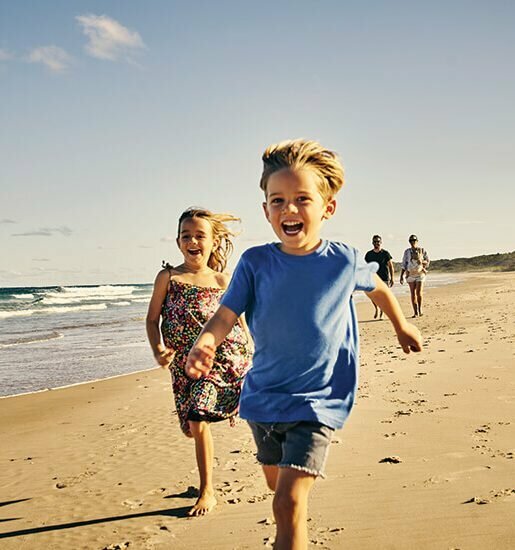 The Alison Lawson Centre Sunshine Coast is one of 11 centres around the world. The treatment was formulated off the back of Alison Lawson’s research, an orthoptist who spent 50 years working with children, particularly those diagnosed with dyslexia. 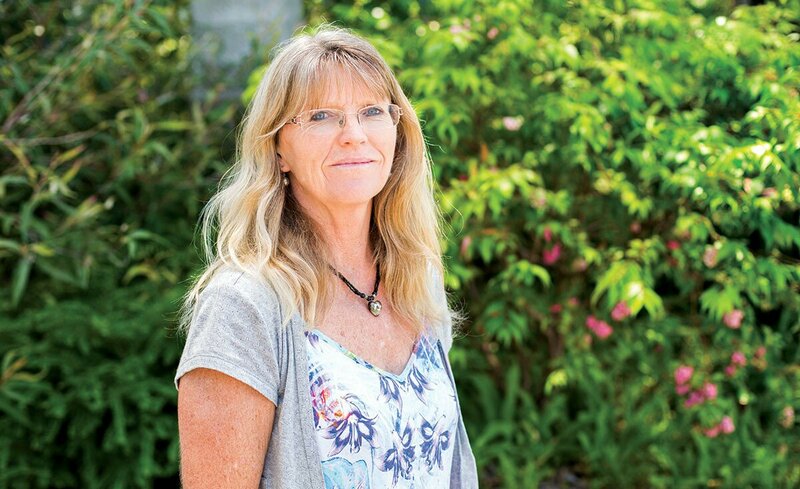 Tracey, a visual therapist trained by Alison Lawson, previously pioneered the Blue Mountains Centre before opening the Nambour branch in 2015. She says the changes it makes to people’s lives is what makes her job worthwhile. “What I would like to say to people with dyslexia is, there is hope of learning becoming easier,” she says.